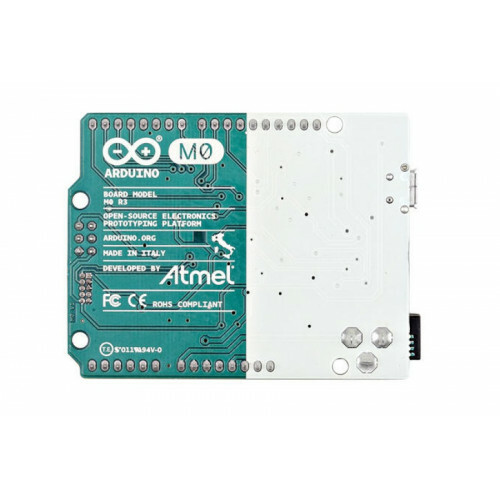 With the new Arduino M0 board, the more creative individual will have the potential to create one’s most imaginative and new ideas for IoT devices, wearable technologies, high tech automation, wild robotics and other not yet thinkable adventures in the world of makers. 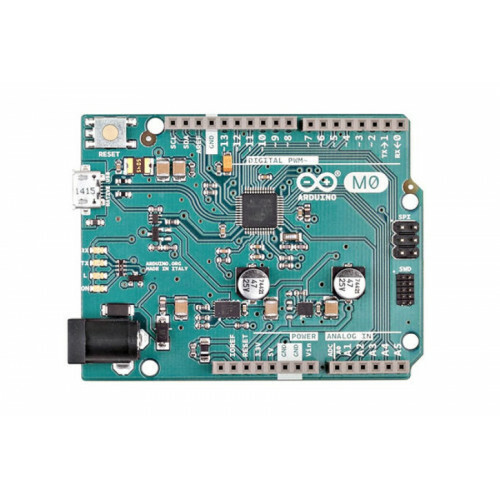 The Arduino M0 represents a simple, yet powerful, 32-bit extension of the Arduino UNO platform. 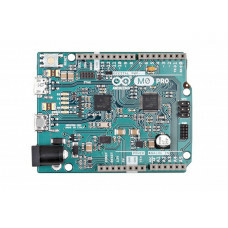 The board is powered by Atmel’s SAMD21 MCU, featuring a 32-bit ARM Cortex? M0 core. 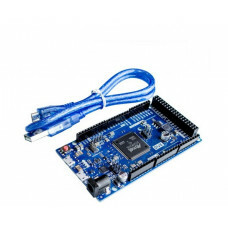 The power of its Atmel’s core gives this board an upgraded flexibility and boosts the scope of projects one can think of and make; moreover, it makes the M0 the ideal educational tool for learning about 32-bit application development.